If you’re planning to take your car on a road trip in Australia, you need to know that if you really want to enjoy everything this beautiful country has to offer, you need to prepare really well. The preparations include creating a realistic itinerary, packing all the necessary stuff and, probably most important, getting your car ready for such a trip. The problem with round trips is that they include covering great distances in a relatively short period of time, which puts extra pressure on both the driver(s) and the car. That’s why your car needs to be in perfect shape for the adventure. The fact that Australia boasts a very hot climate only adds to the strain for everyone involved. 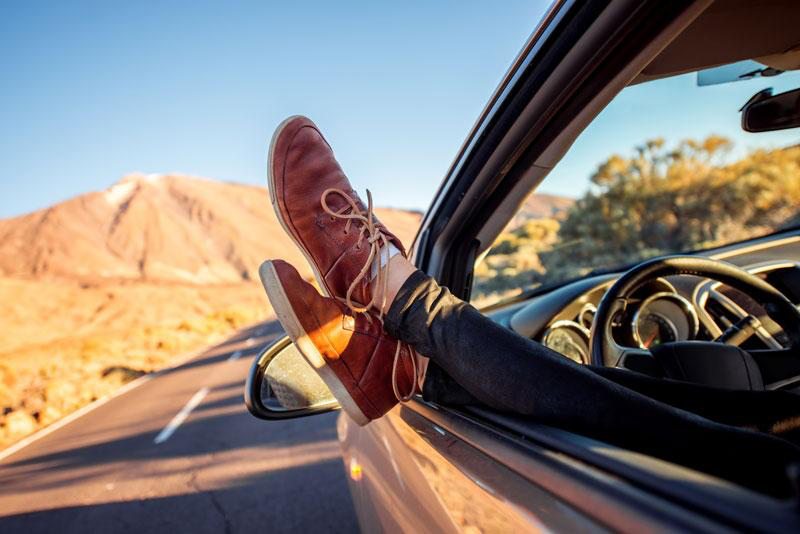 Still, such a road trip can be one of the most memorable experiences, most definitely worth the preparation, so let’s take a look at what you should do to get your car ready. 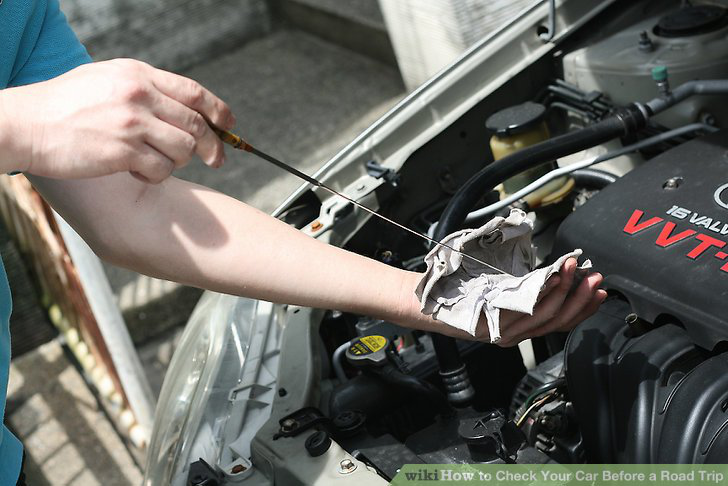 Take your car to the mechanic and have it inspected. You might need to get some major repairs done and you don’t want (or can’t) postpone your trip. It might be the perfect time to have a heavy-duty scheduled service or sort out any major problem that might exist, since it will allow the mechanics to get all the spare parts and fix your car. Also, this is the time when you need to start planning other activities related to getting your car ready. This is the best time to check the condition of the coolant and tyres, if you haven’t already done that. The coolant is very important, especially if the place you plan on visiting has big temperature differences, which is quite common for the land Down Under. Also, check if your tyres are in good condition. There are so many different types of tyres that you need to make sure you have the right ones for the conditions awaiting you on your trip. If you have inspected your tyre tread and realised that your tyres are ok, make sure that they are inflated to the proper pressure, according to the manufacturer’s instructions. Driving a car with tyres which are not properly inflated is both dangerous and inefficient. Finally, check that your spare tyre is also in a good condition and that you have the jack and other tyre-changing tools, because you don’t want to end up stranded somewhere. Now is the time to clean your car and get rid of all the things that you won’t need. For example, if you’re going to be driving during summer, there really is no need to take snow-chains in your car. Remember that the heavier your car is, the more fuel it burns. You should also check the air filter and replace it if necessary and join a roadside assistance programme, if you haven’t already done so. 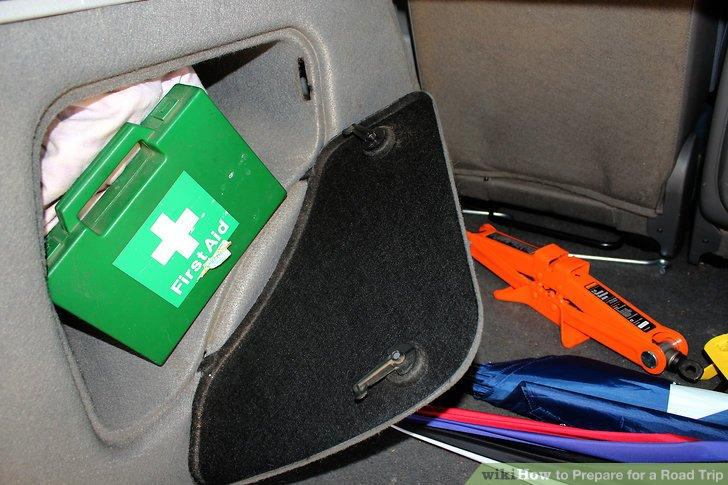 You don’t want to be left without any help in case something goes wrong. Roadside assistance companies can tow your car in case of an accident or breakdown, help you if you get locked out by accident or if you run out of fuel. This is the time to wash your car and vacuum it. After all, you’ll be spending many hours in it during your trip and you need to feel comfortable. Once again, check the tyre pressure, because you want to be sure it’s correct. Remember that this should be done when the tyres are cold! Next, try putting all the suitcases and bags in the car to see they all fit. You might need to leave some things at home and it’s better to do it the day before the trip. When loading the car, make sure it’s done evenly by distributing the weight properly. Finally, fill up the tank, so that you don’t have to stop soon after you’ve set off the next day. Of course, no-one can guarantee that you won’t come across some unexpected problem during your road trip. With the climate and various terrains in Australia, you have to expect your car to be under a lot of pressure. Still, if you’ve taken all these sensible steps, the chances of something going wrong will be much lower, which will allow you to focus more on having the time of your life. So, if you are mentally prepared for a road trip and won’t panic about something going wrong with the car, you’ll probably enjoy it so much, that you’ll start planning your new road trip as soon as you return from this.